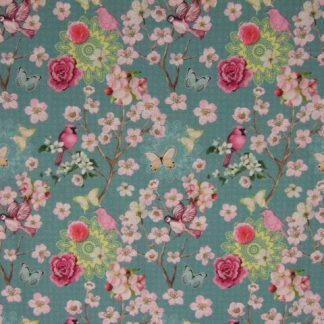 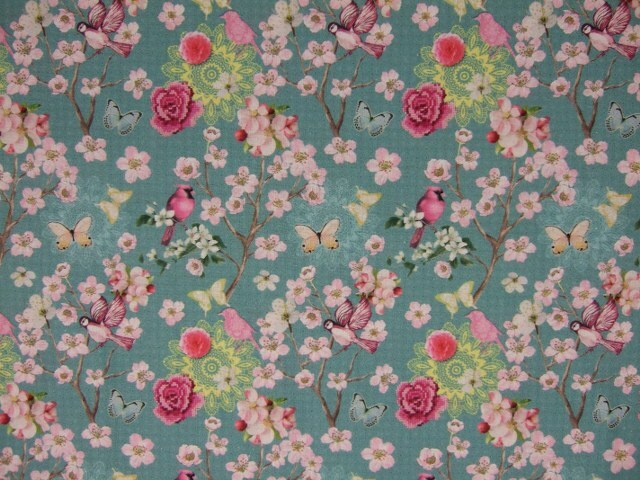 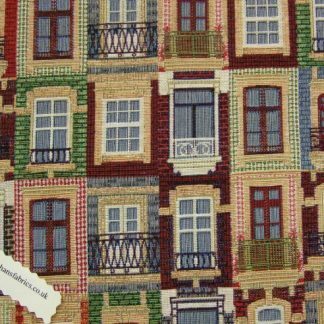 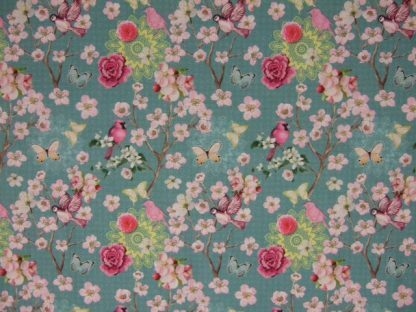 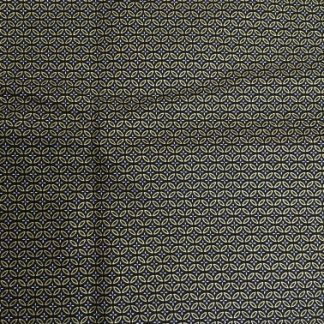 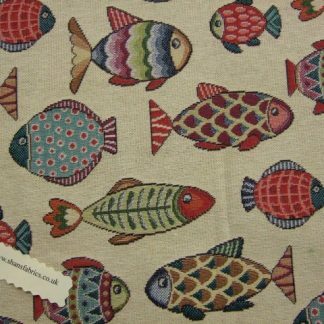 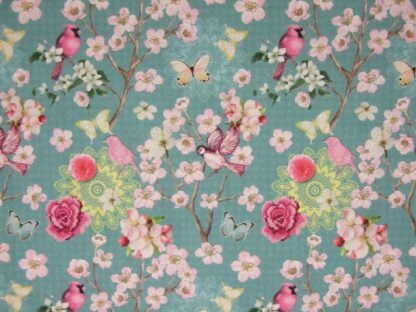 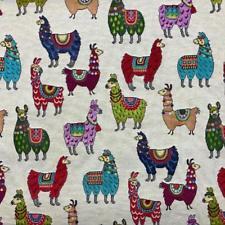 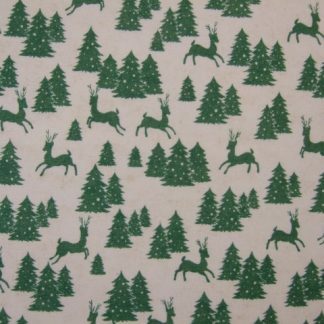 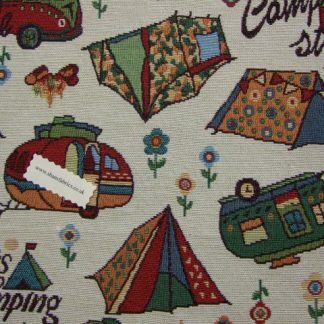 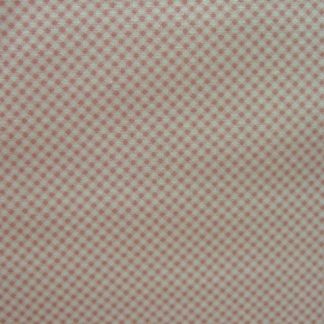 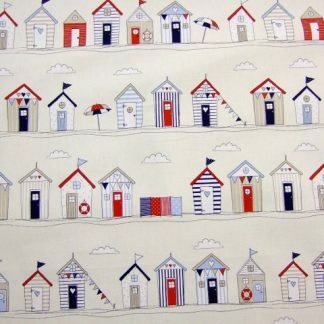 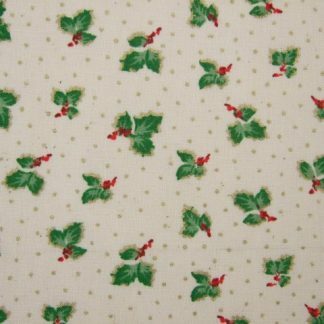 TORY by Laura Lancelle for STOFF- teal- 100% cotton fabric. 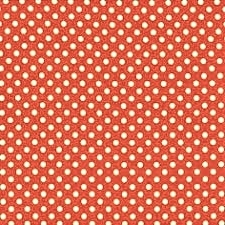 160cm wide. 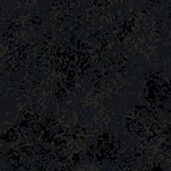 Please view unit and per meter info before ordering the quantity you require.